The word airborne is an adjective. Airborne means (1) moved or conveyed by or through air. 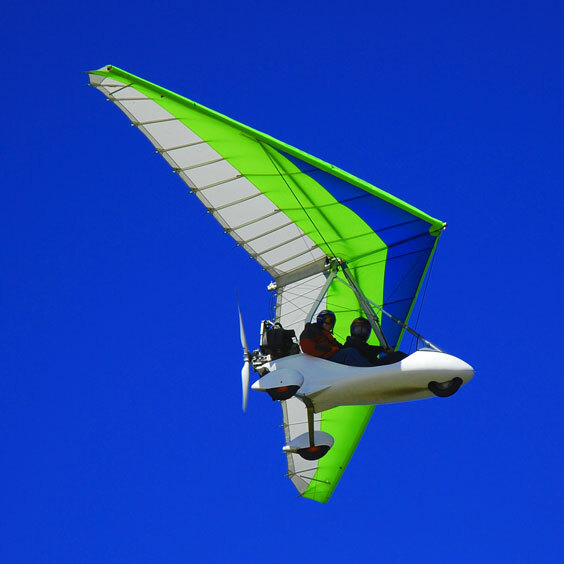 The following articles and web pages elaborate on the word airborne. The following digital image illustrates the word airborne.